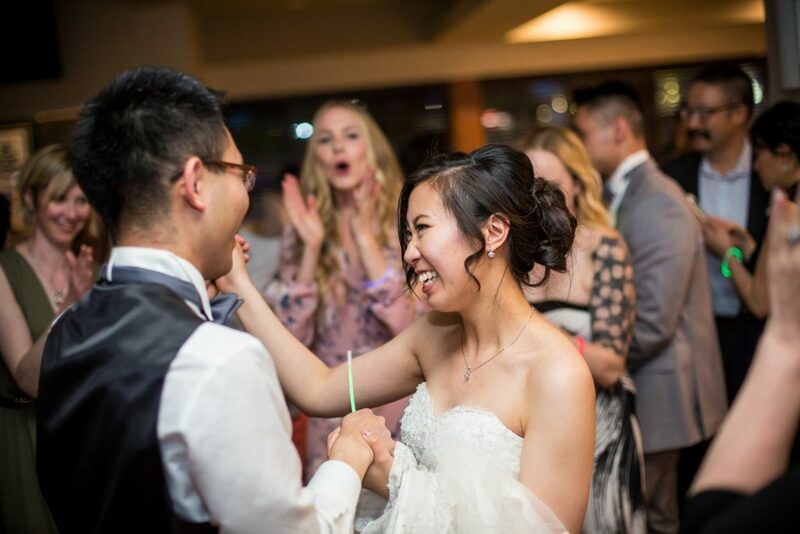 Robyn and Mason know how to throw a good party. 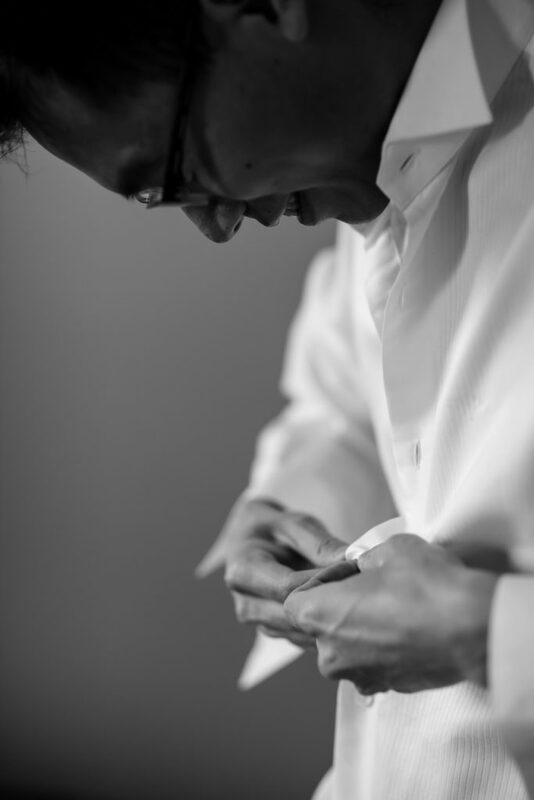 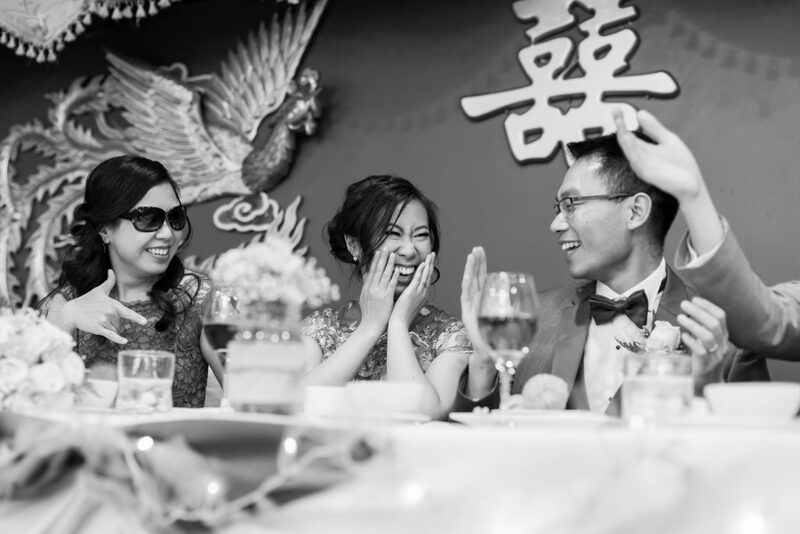 This big and beautiful Edmonton Chinese wedding was a day packed full of tradition, community and two people who are crazy in love. 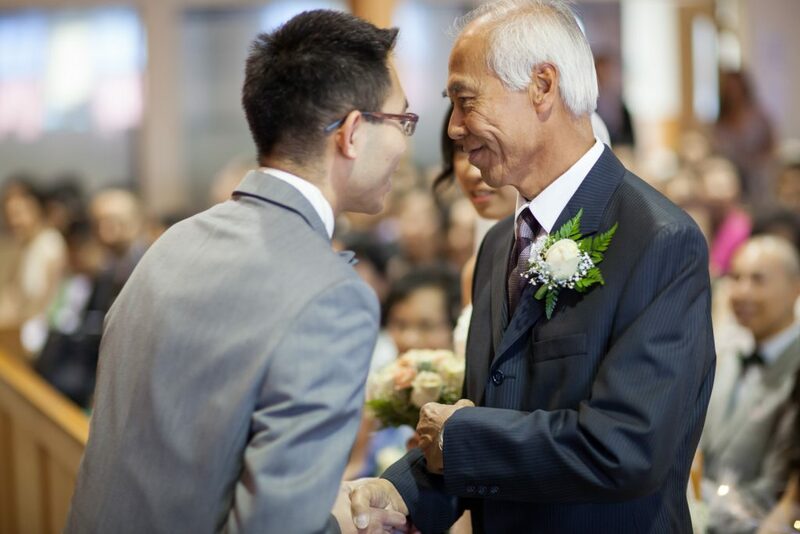 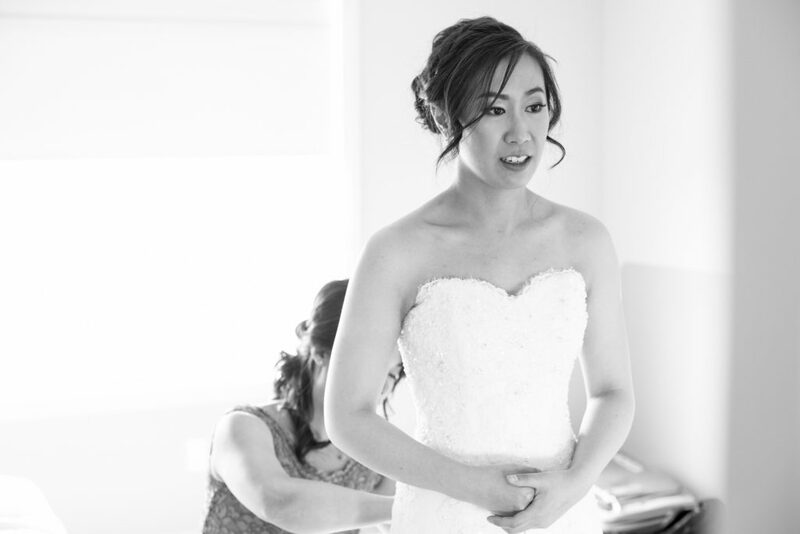 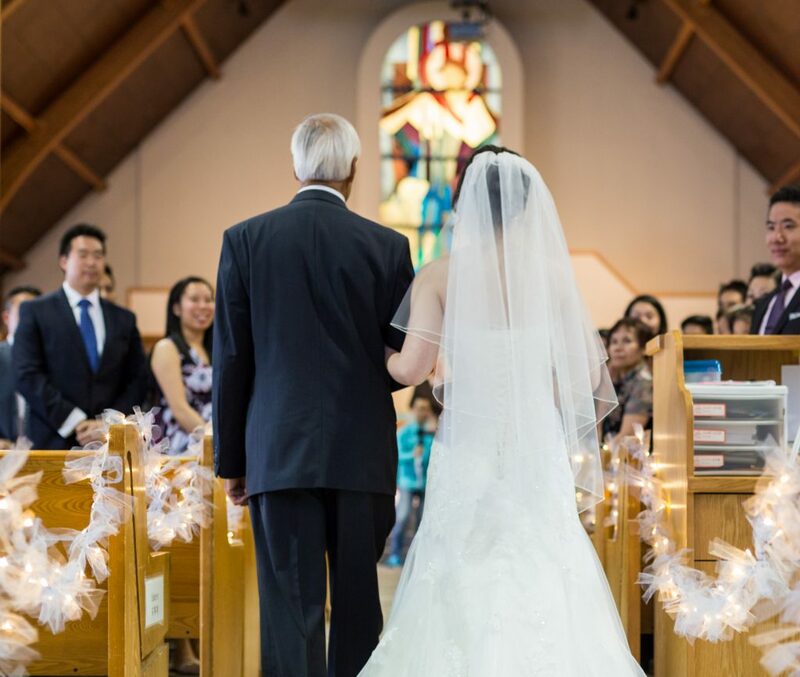 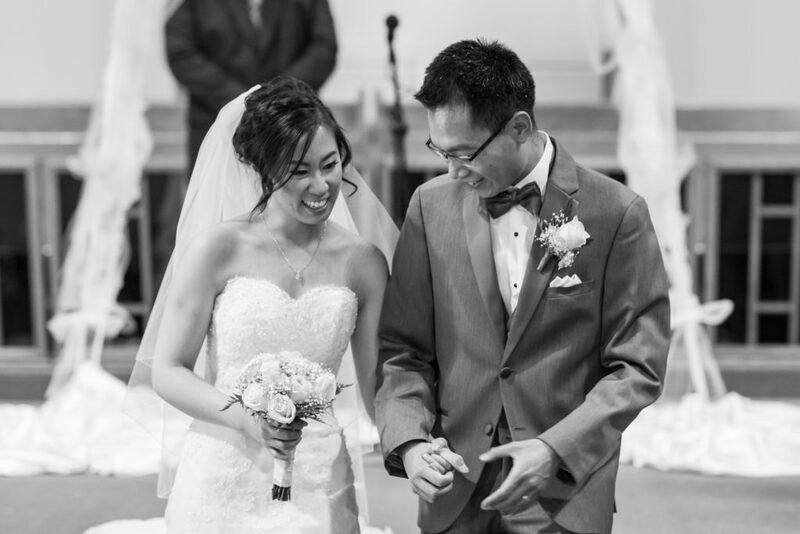 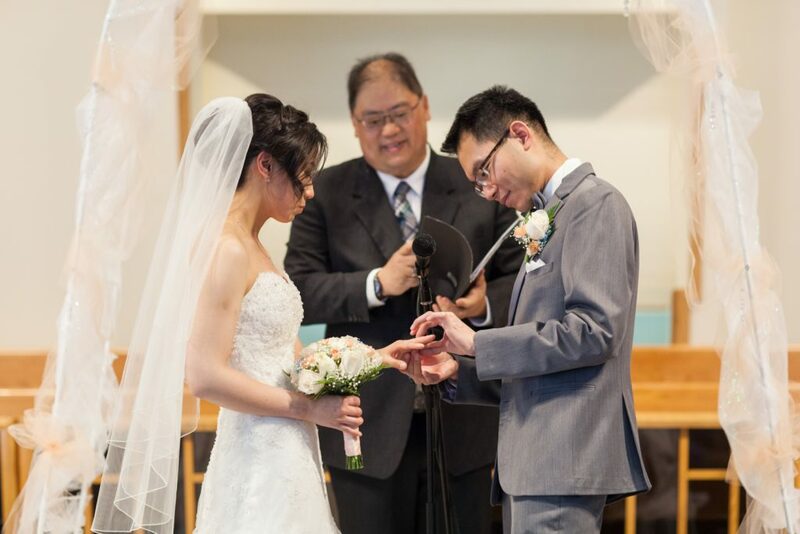 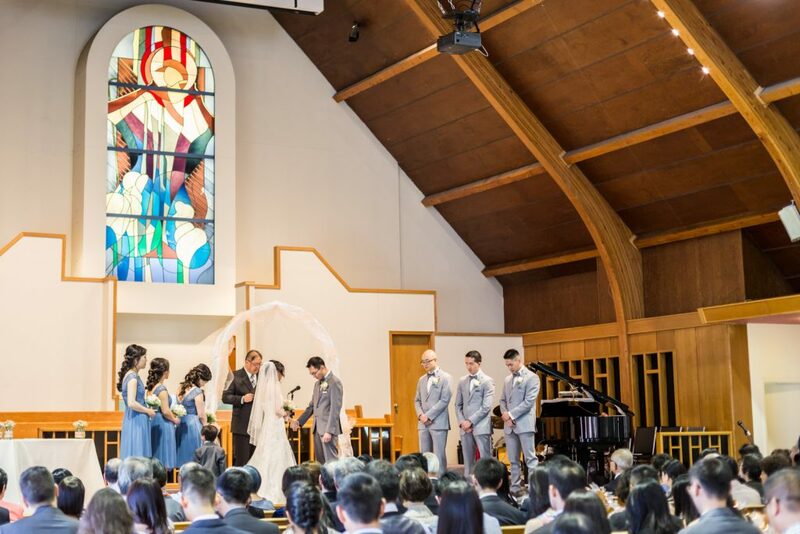 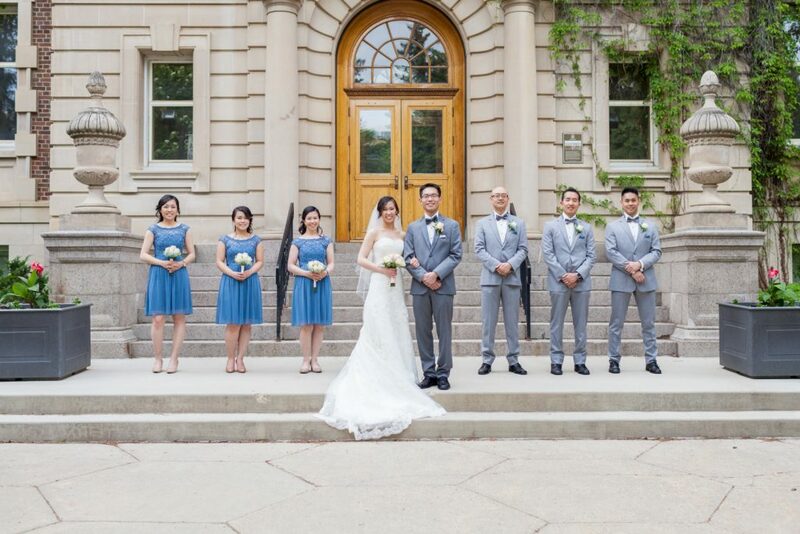 Mason and Robyn held their wedding ceremony at the beautiful Edmonton Chinese Baptist church. 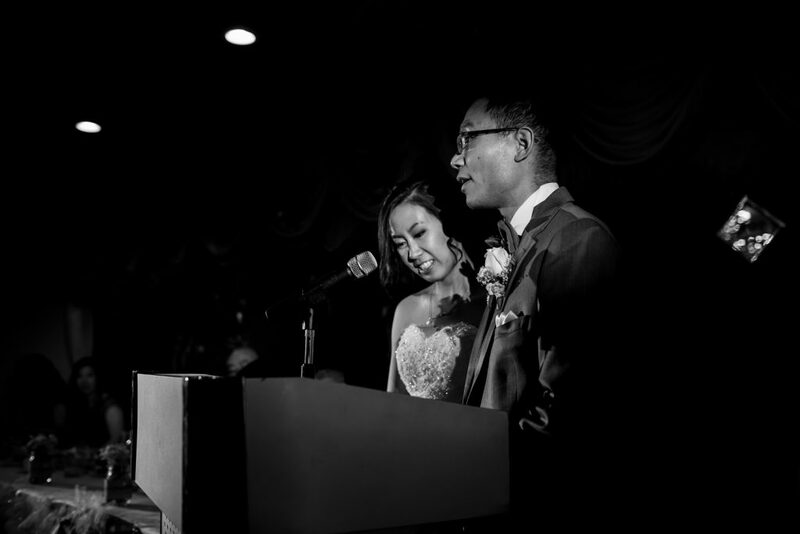 Bride and groom chose to write their own vows as part of their wedding ceremony. 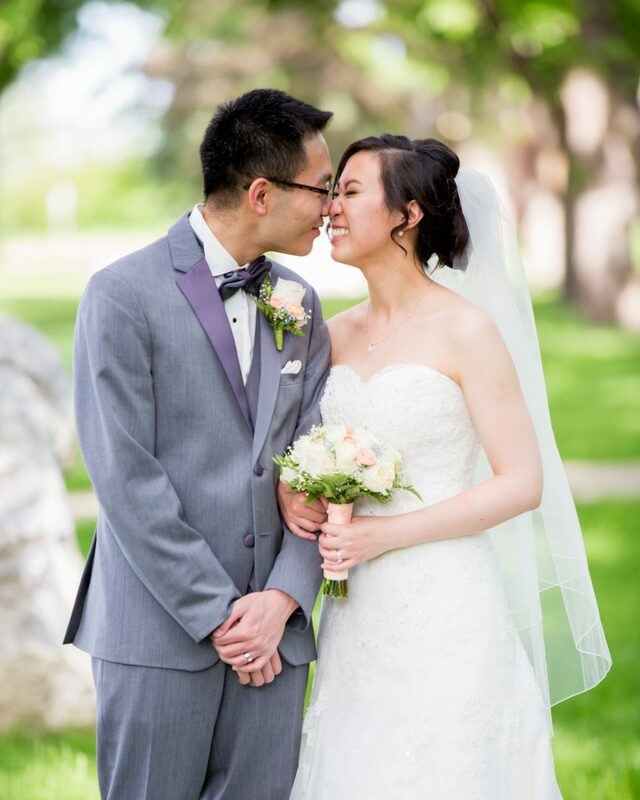 Mason and Robyn’s sweet, silly and sentimental vows to one another were sealed with a kiss and a roaring round of applause. 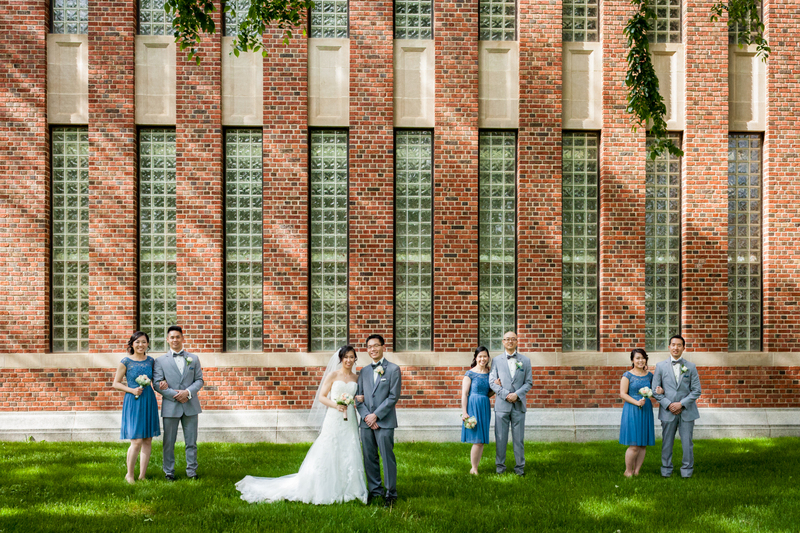 The University of Alberta is where Mason and Robyn spent a lot of time early in their relationship. The iconic architecture of Convocation Hall and tree-lined pathways along Saskatchewan Drive were beautiful for portraits. 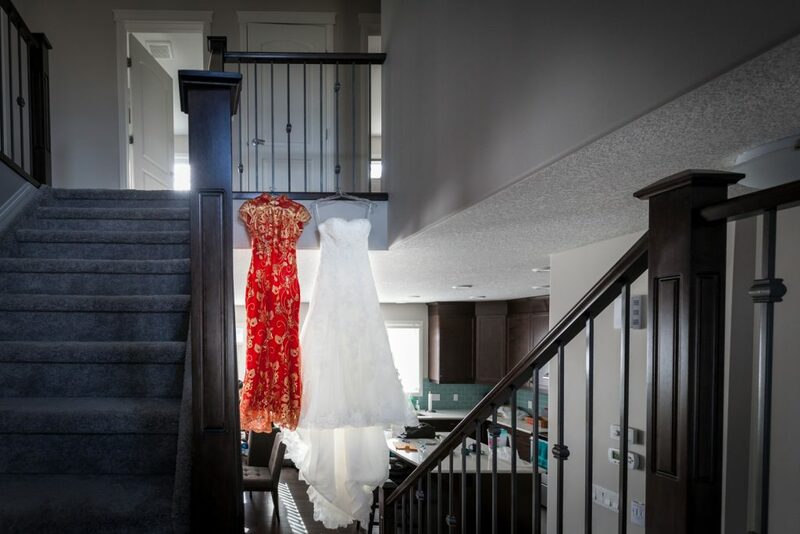 These locations invoked a lot of sweet memories for Mason and Robyn. 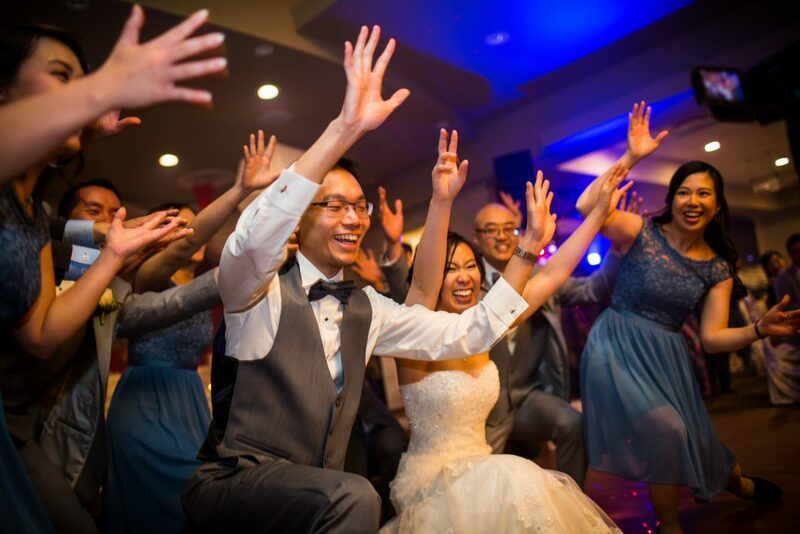 Over three hundred guests greeted the newlyweds as they entered the reception. 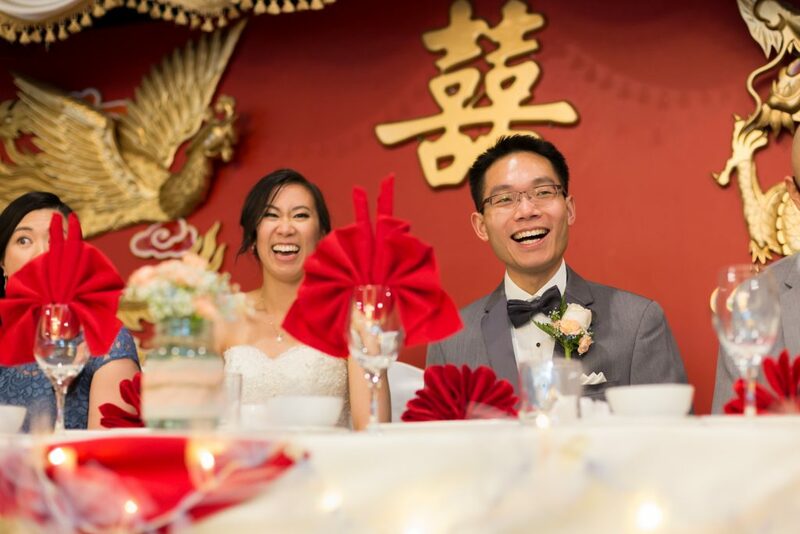 The richly decorated Cha For Tea Palace host the wedding reception and dance. 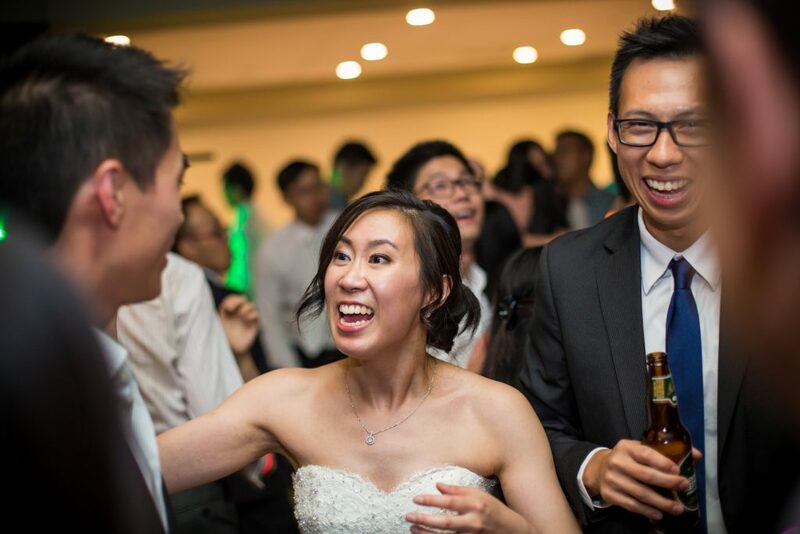 After a few games and some amazing puns it was time for table toasts. 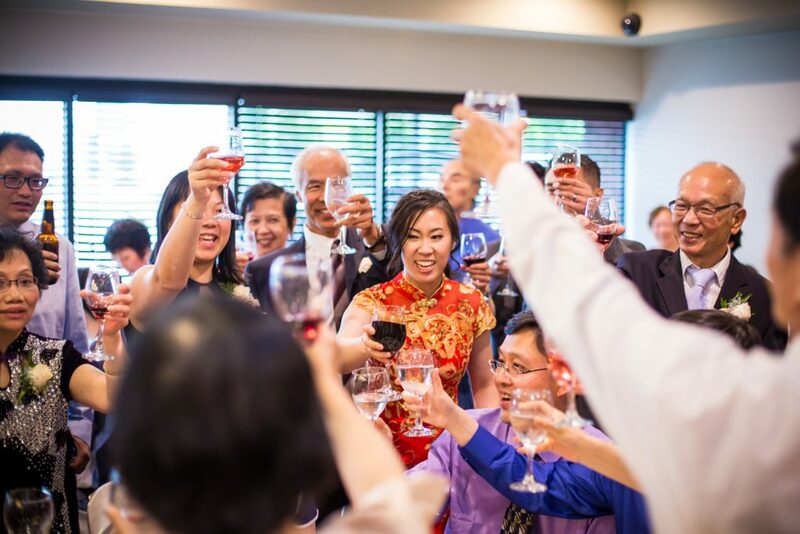 The table toast tradition is a way for the bride and groom to share the celebration with their guests. 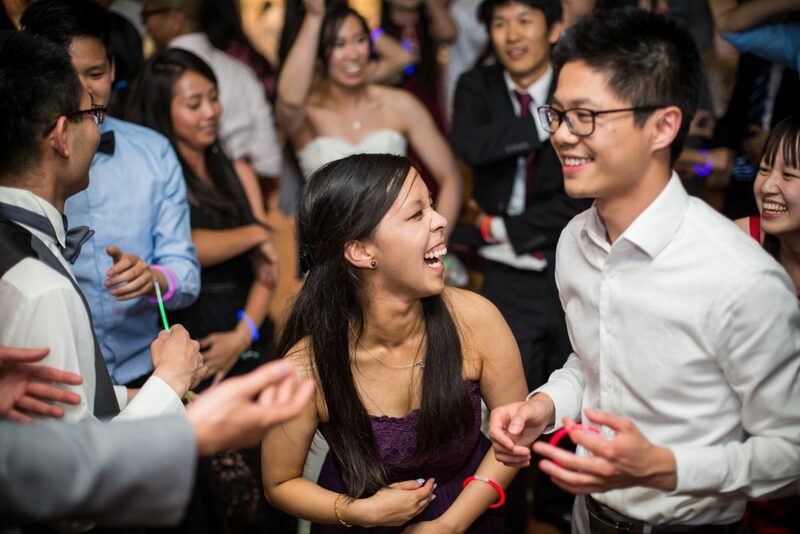 Mason and Robyn travelled to each table to greet, toast and thank their family and friends for their love and support. 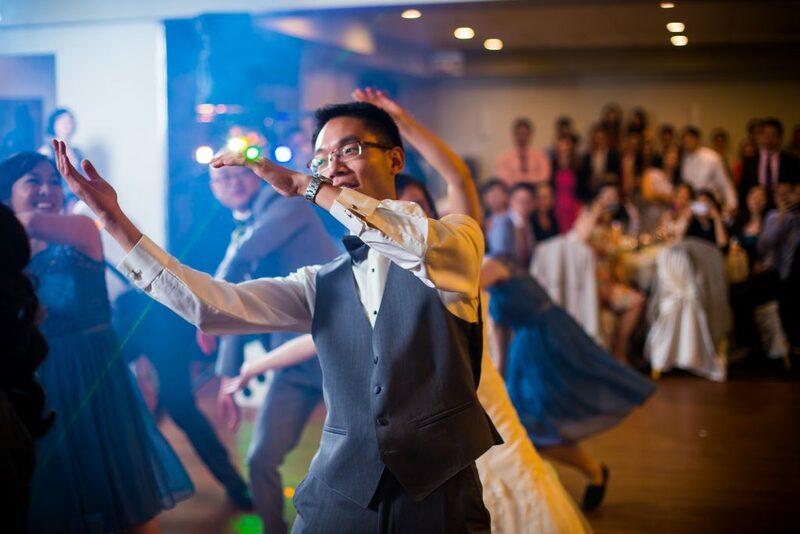 To kick off the dance party Mason and Robyn led guests in an epic flash mob dance off. 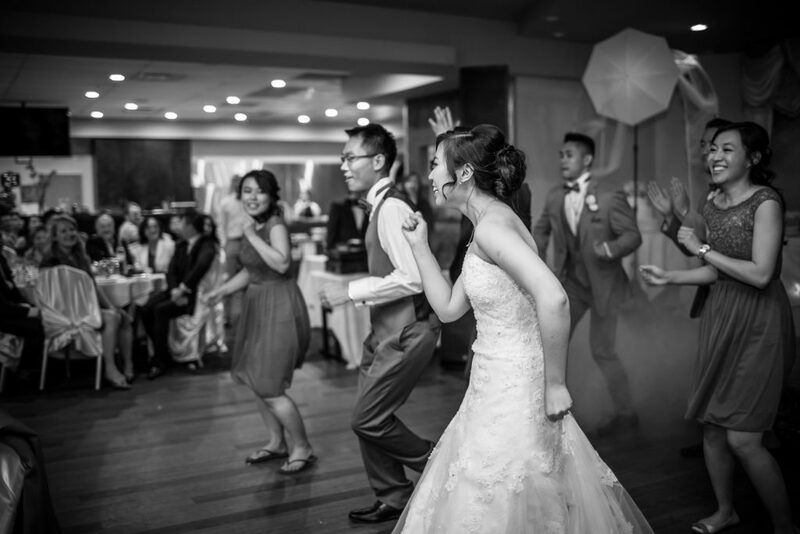 This bride and groom had so much energy they kept the dance floor rocking all night! 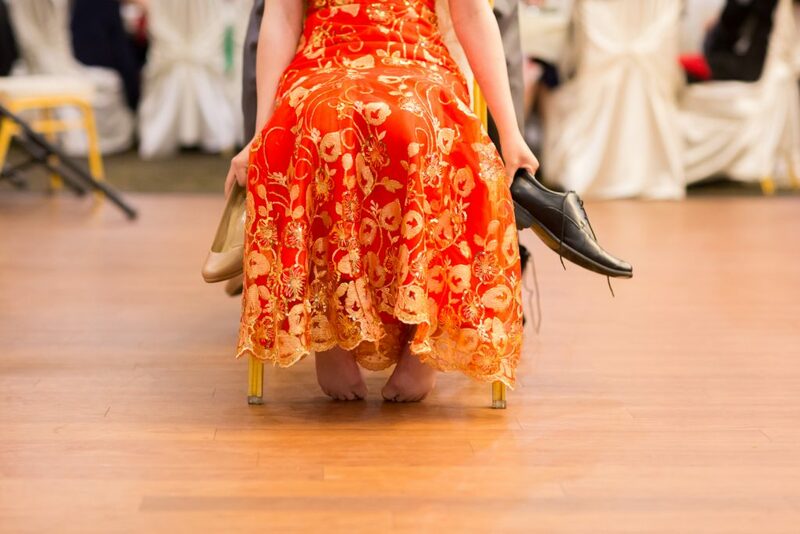 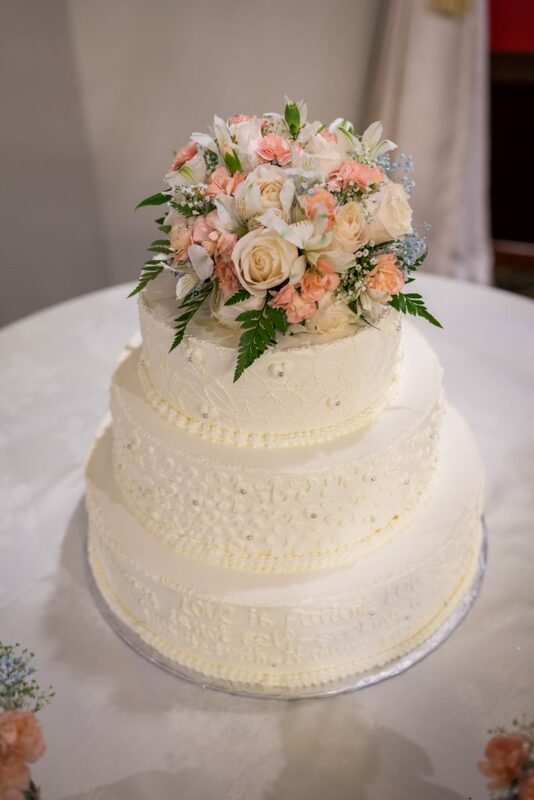 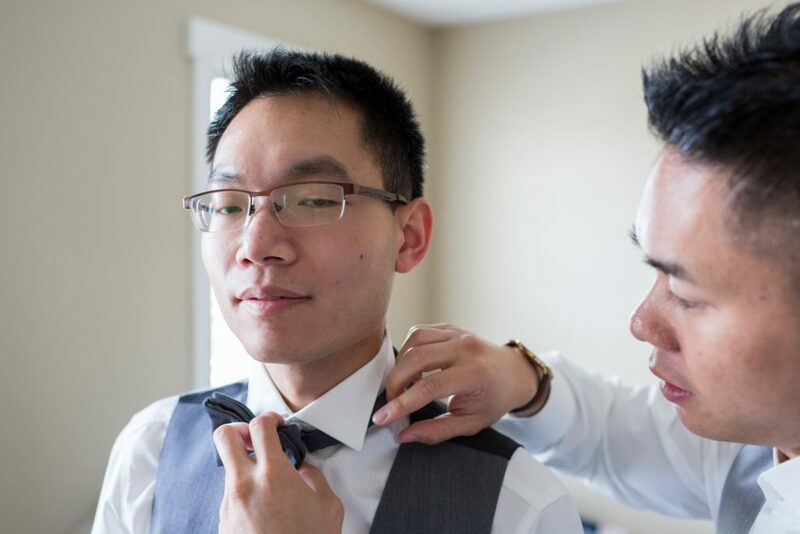 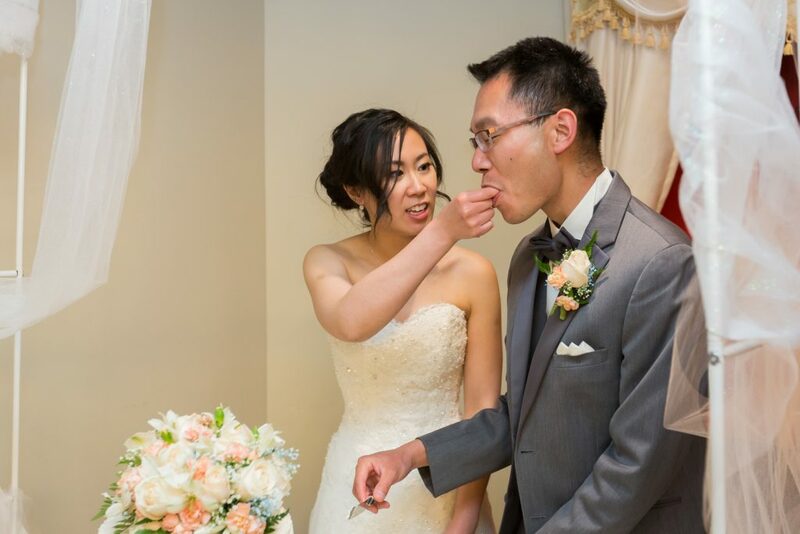 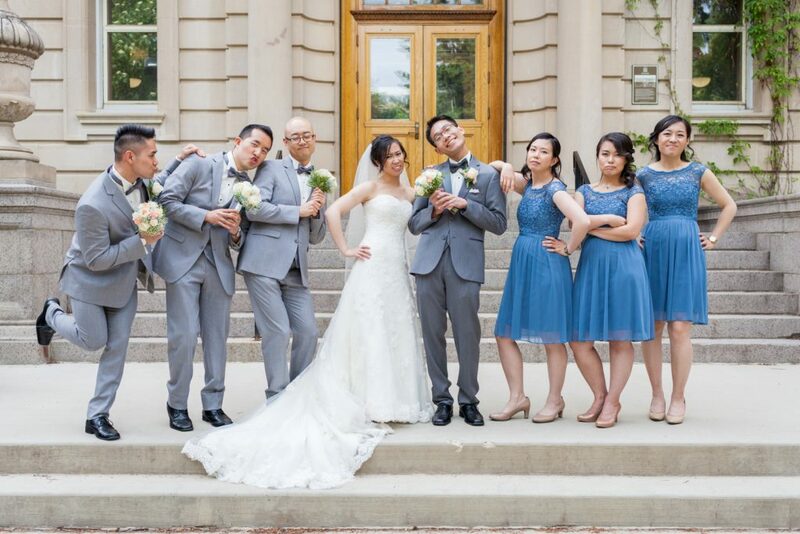 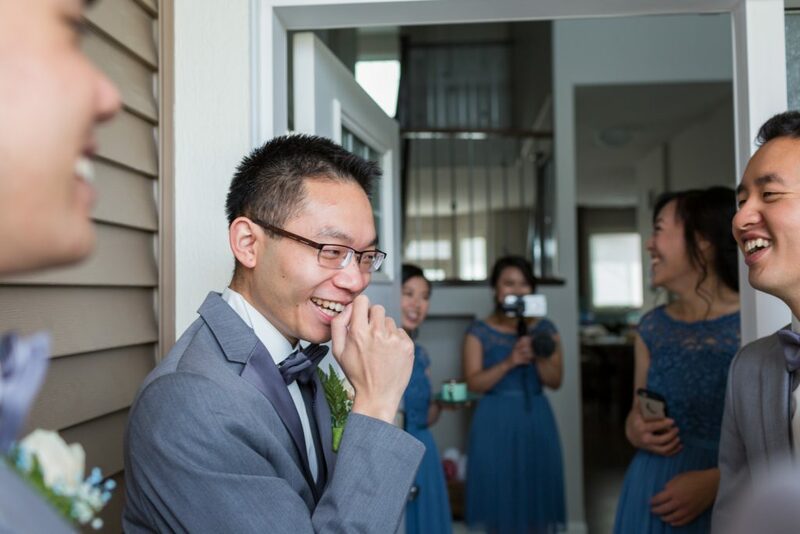 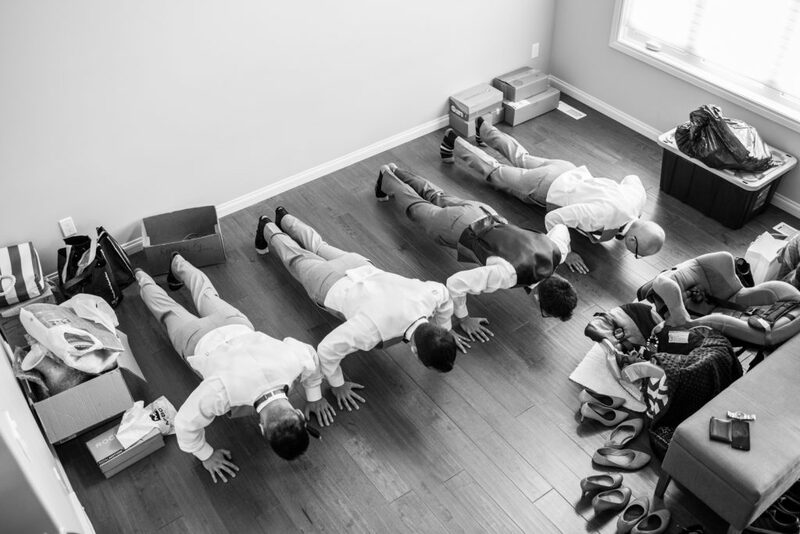 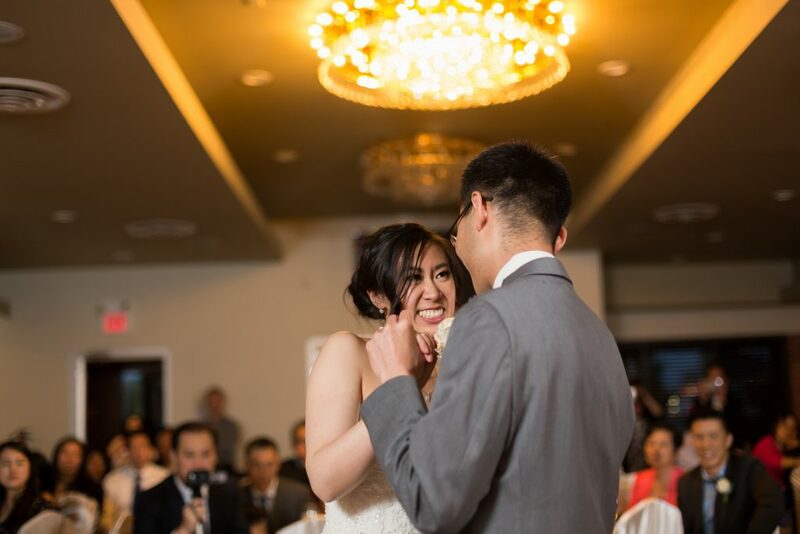 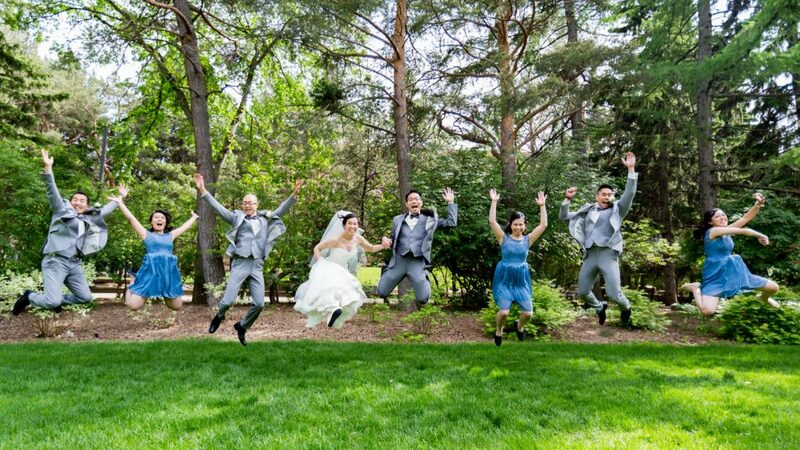 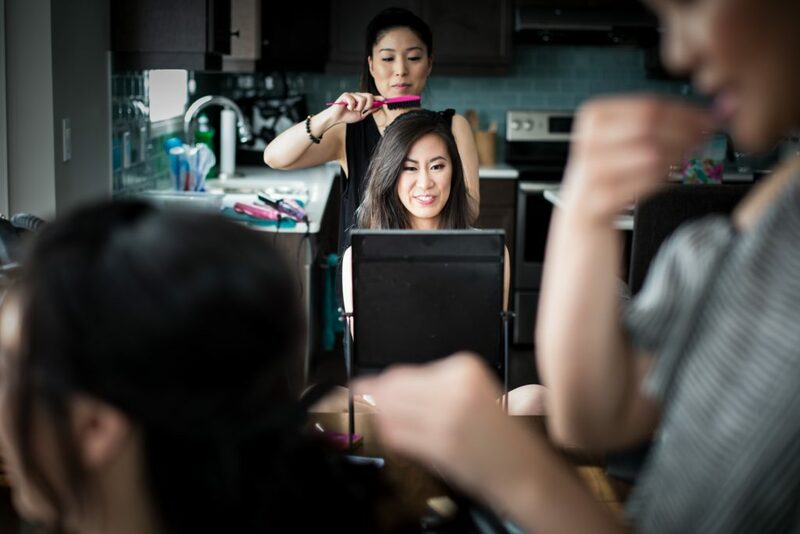 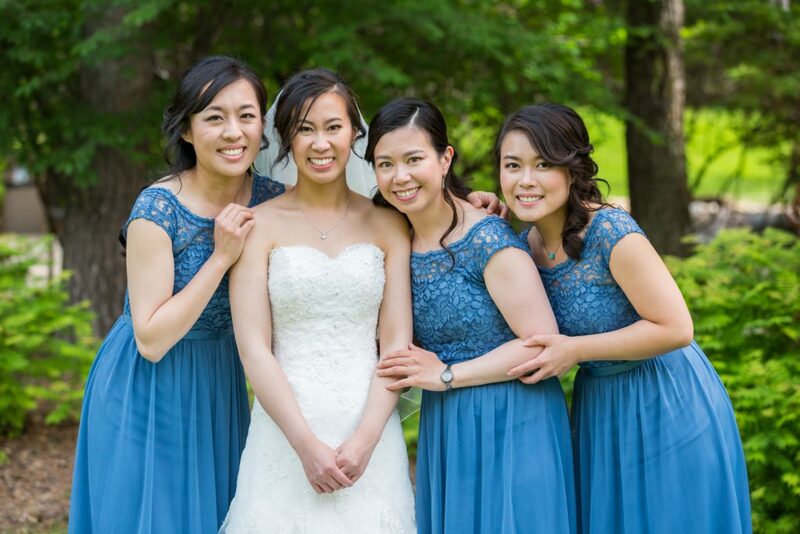 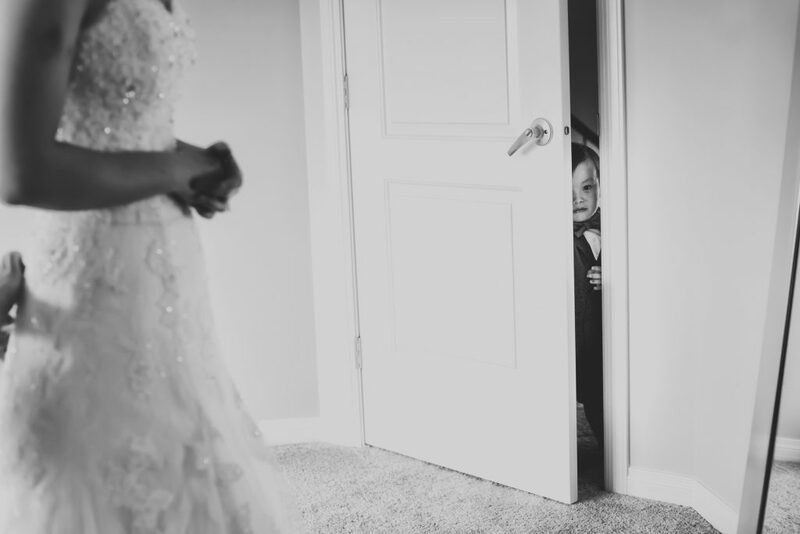 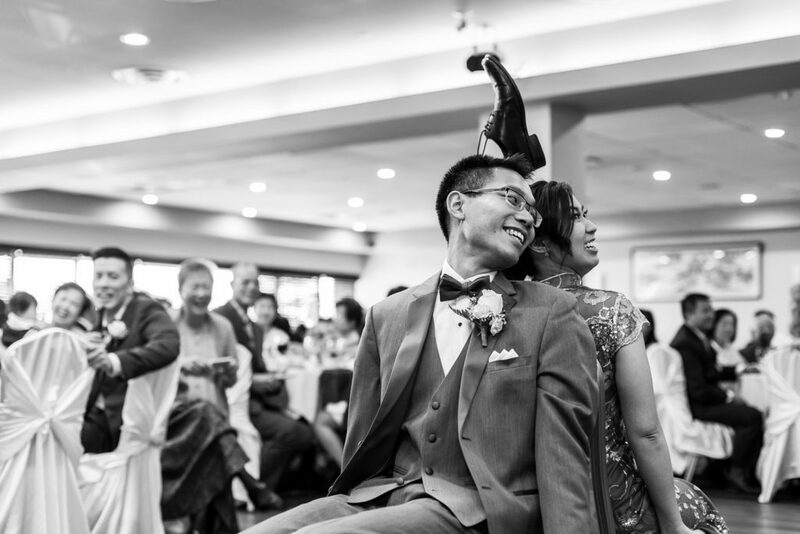 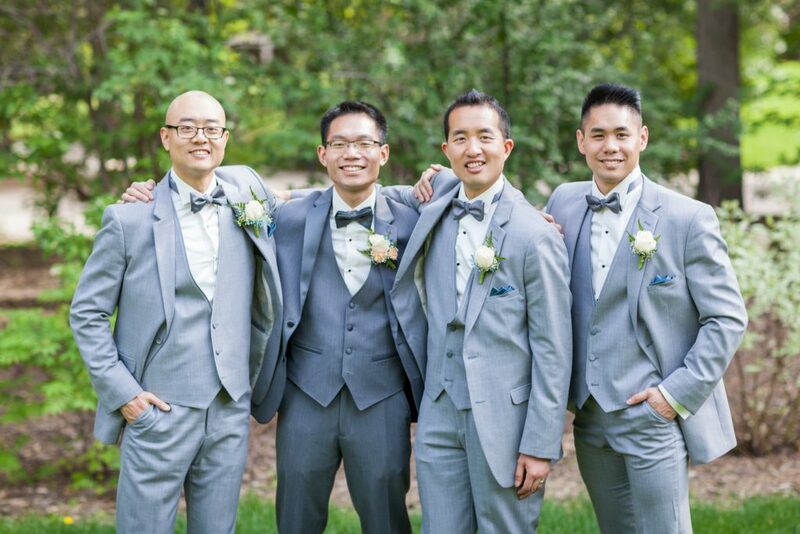 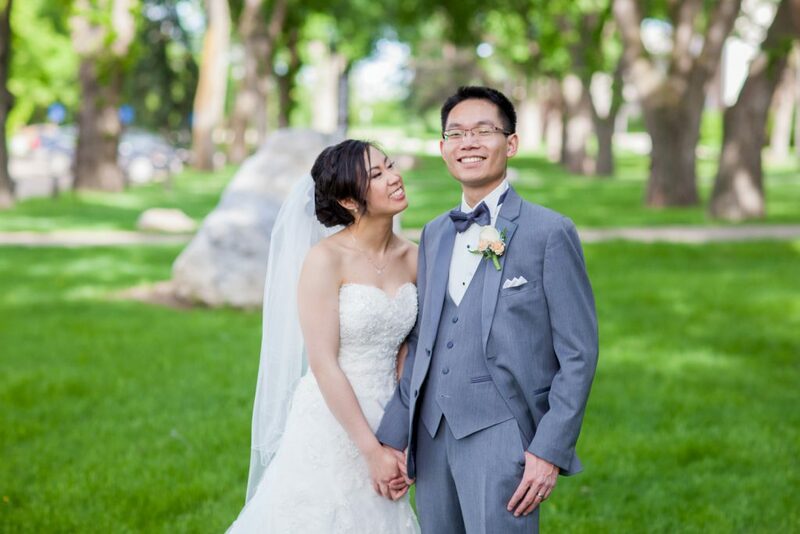 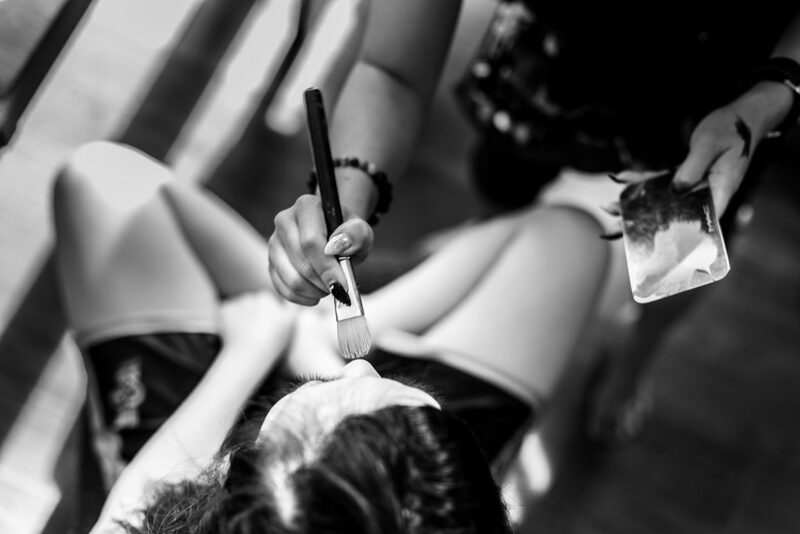 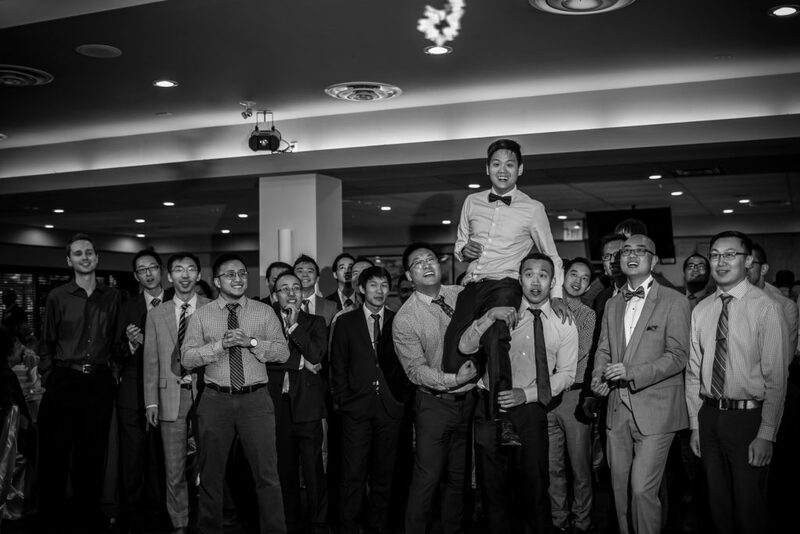 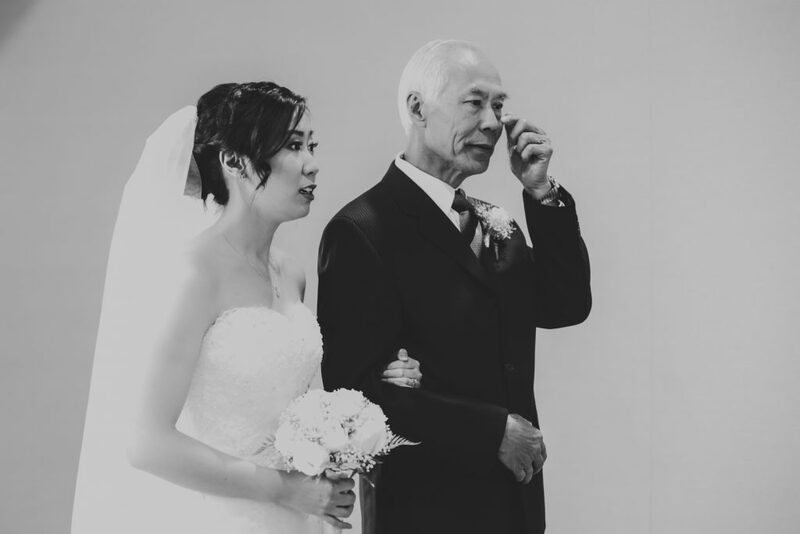 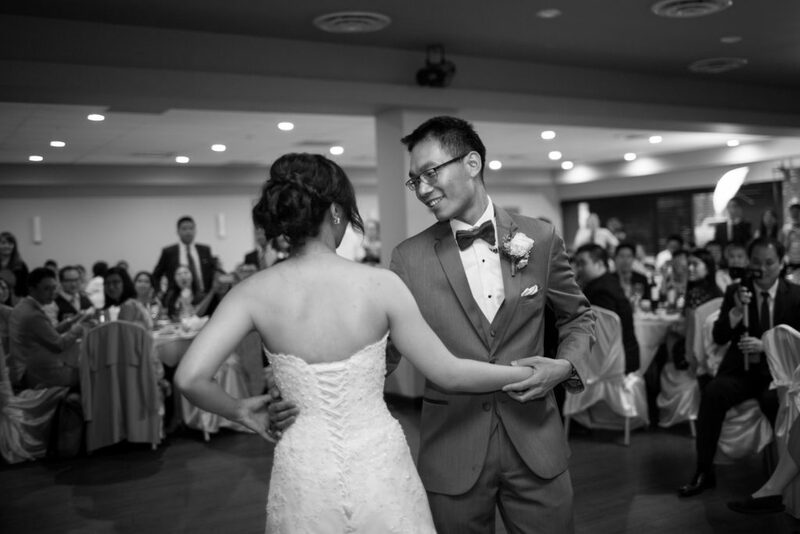 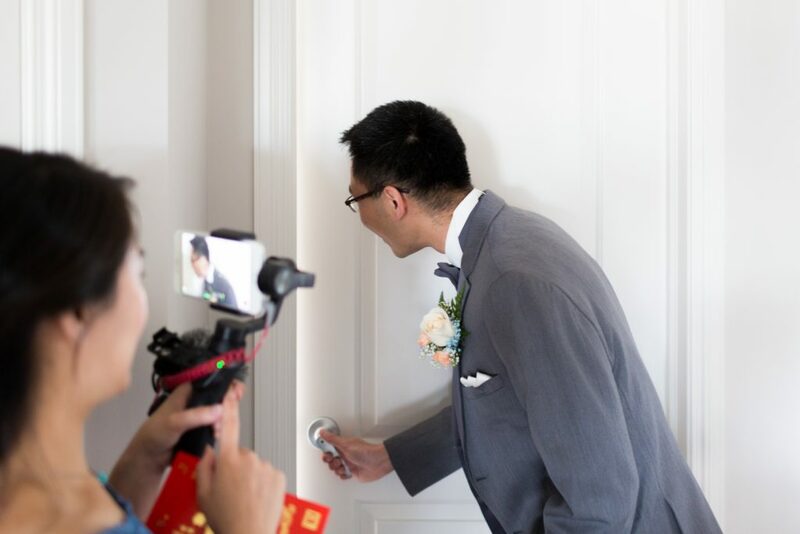 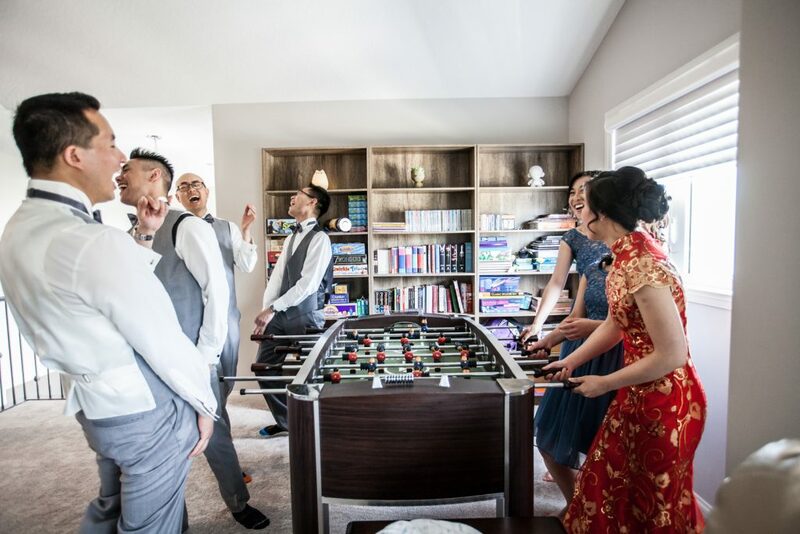 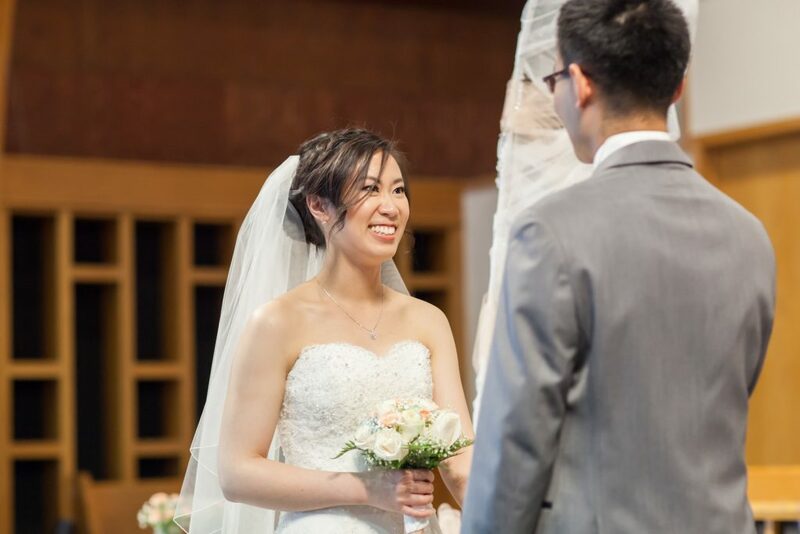 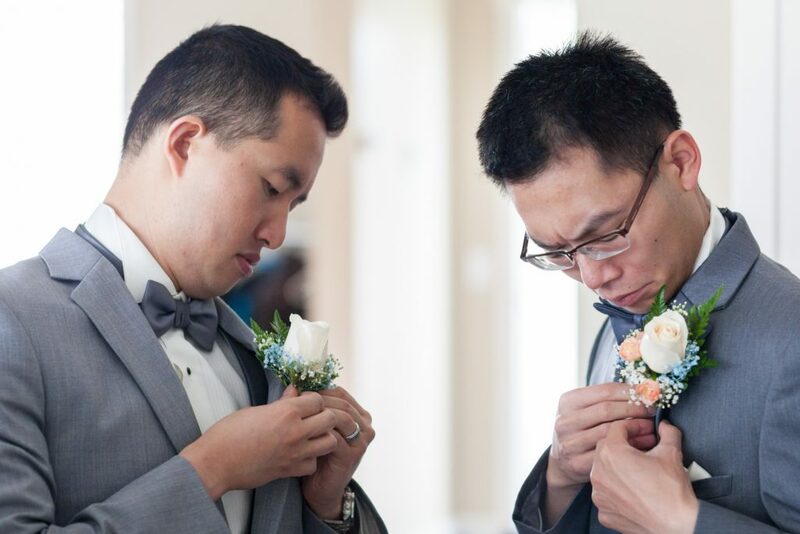 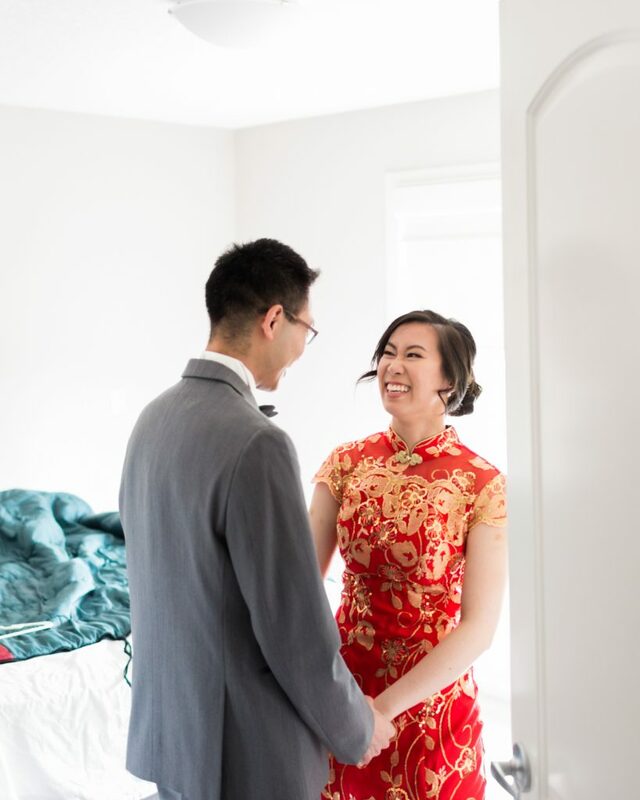 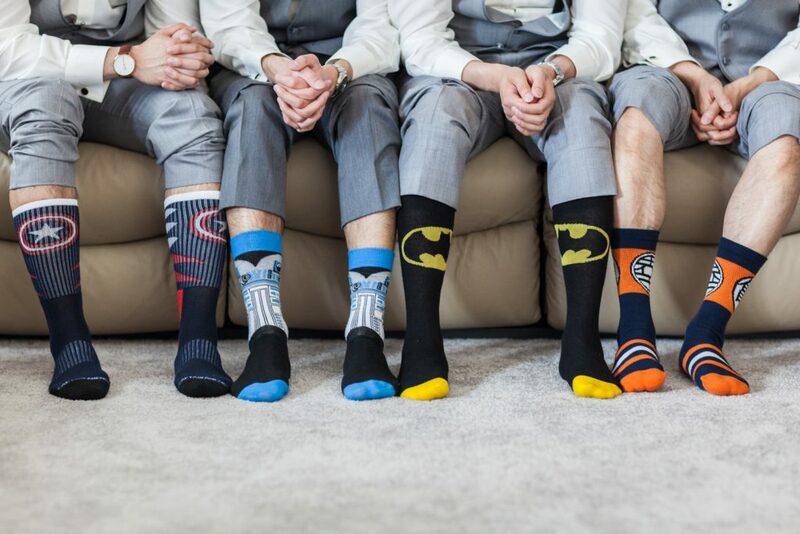 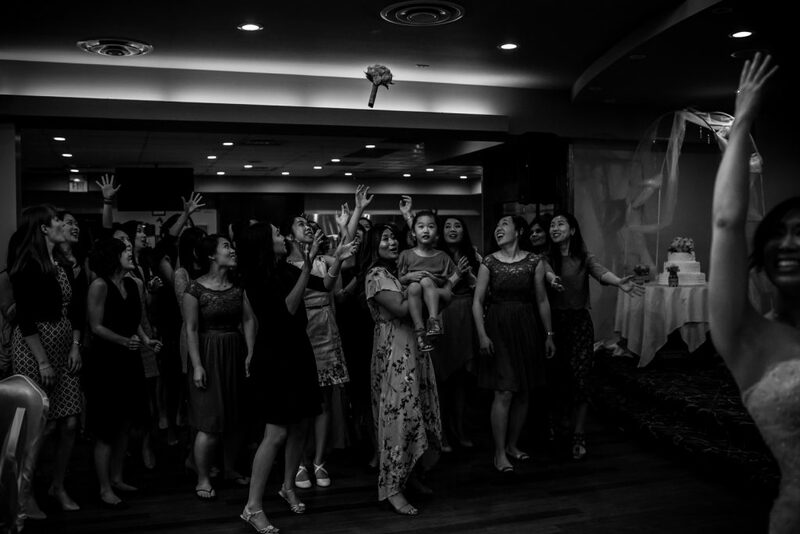 It was a beautiful wedding for two incredibly sweet people, thank you for inviting Deep Blue Photography to capture your crazy fun Edmonton Chinese wedding! 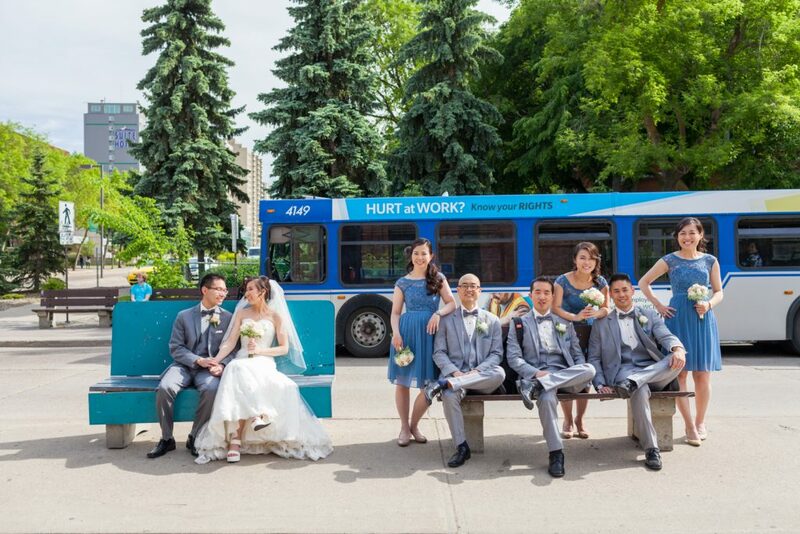 To see more beautiful Edmonton weddings, please check out our portfolio.